It’s nice to get away from a busy schedule and drift into another world with characters who give me ideas and inspiration and hope. 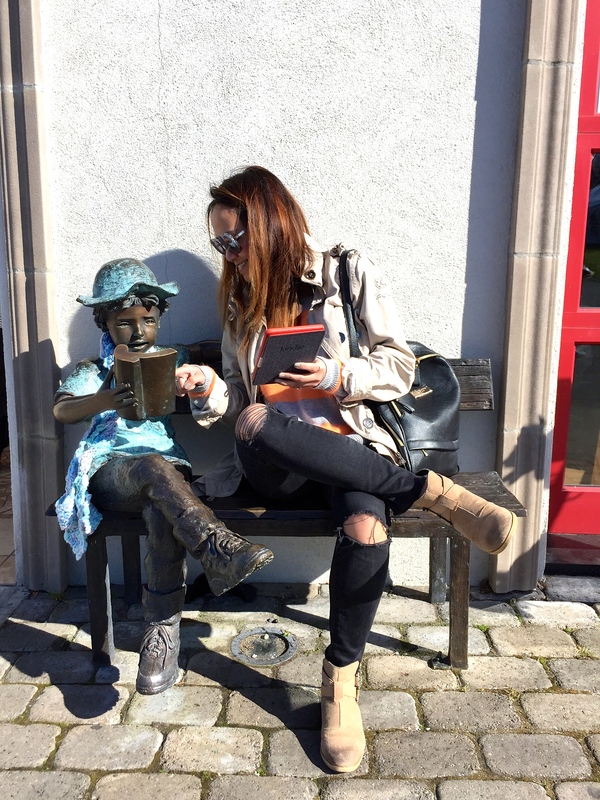 So, grab your favorite glass of wine, a comfy blanket and curl up on your sofa with my top 3 books! 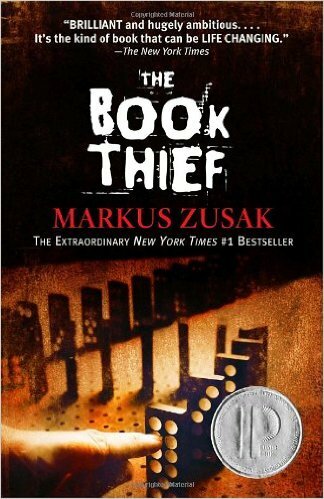 Gripping, compelling, and tragic – The Book Thief is all this and more. Death narrates this tale of a young girl, a stealer of books named Liesel, who is growing up in a small town outside of Munich during Hitler’s reign of terror. This novel explores innocence and war; politics and anger; hope and friendship. It has been a long time since words on a page brought tears to my eyes. But this book did. It is fantastic and I would recommend it to everyone. This book is addictive, it’s all I’ve talked and thought about since I started reading it. 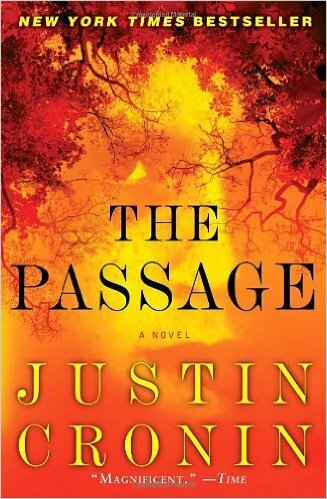 The Passage truly has the epic scale that allows a reader to become completely absorbed in its world. The characters are compelling, the settings are haunting, the pacing is perfect. This book has hooked me from the get go and I can’t put it down. Highly recommend. I’ve read the second book “The Twelve” it’s good but not quite up to “The Passage”, the third book in the trilogy is not yet finished. This book was sensational. 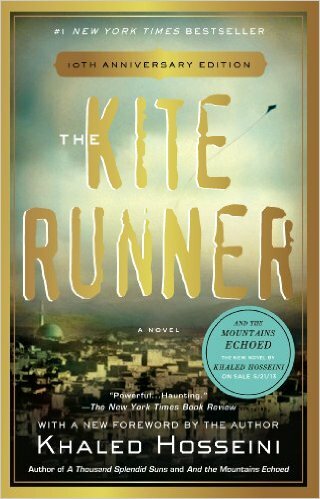 Hosseini’s story is told through the eyes of Amir, the son of a wealthy and prominent man in Afghanistan. Amir’s best friend Hassan, is also his father’s servant’s son. The lines between friendship and duty are sometimes blurred for Amir and later it is an act of betrayal that eventually consumes Amir and causes him so much pain in his life. It opened my heart and my mind. This is a book not to be missed!